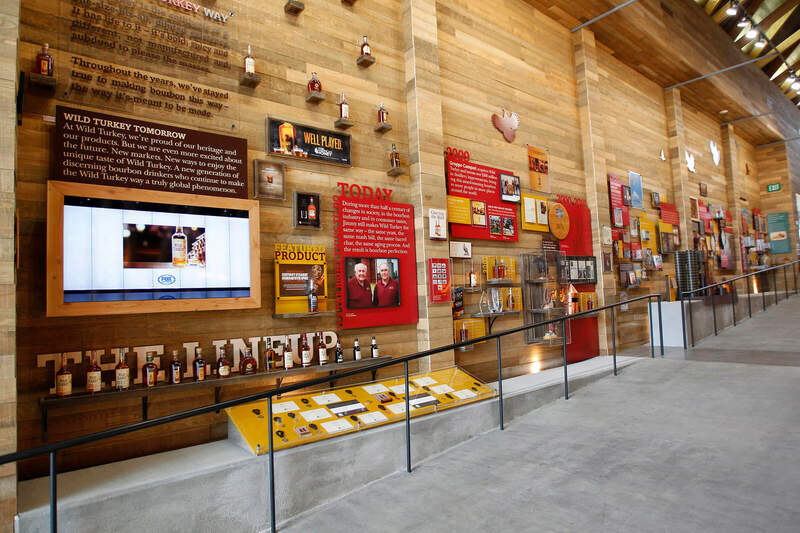 Dubbed the “Cathedral of Bourbon,” New Wild Turkey® Visitor Center Wins Top Honor For Architecture. Design by Kentucky-based DeLeon and Primmer Architecture Workshop Artfully Marries Modernity and Bourbon Heritage. 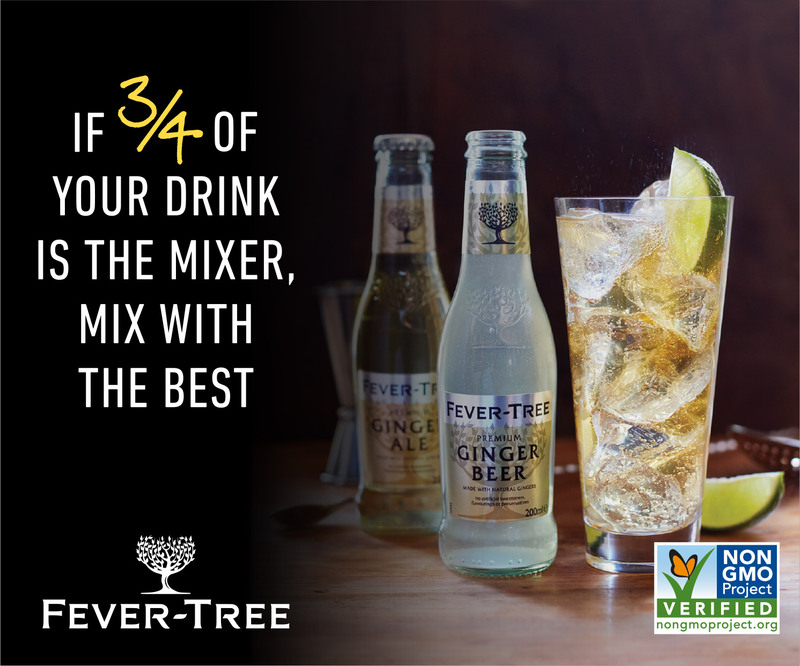 Wild Turkey® may stick to time-honored traditions when making Bourbon. However, when it came time to expand and modernize its visitor experience, the result was a modern marvel that caught the attention of the design and architecture world. Designed by Kentucky-based DeLeon and Primmer Architecture Workshop, the new Visitor Center has added another accolade to its already impressive roster – the 2015 American Institute for Architecture Honor Award – one of the most prestigious awards in architecture today. This is the latest in a long string of honors bestowed to brand owner Campari America and DeLeon and Primmer. The Visitor Center has also earned the 2014 Kentucky AIA Honor Award, the 2014 Hospitality Design Award from Hospitality Design magazine, and the 2014 American Architecture Award from The Chicago Athenaeum. 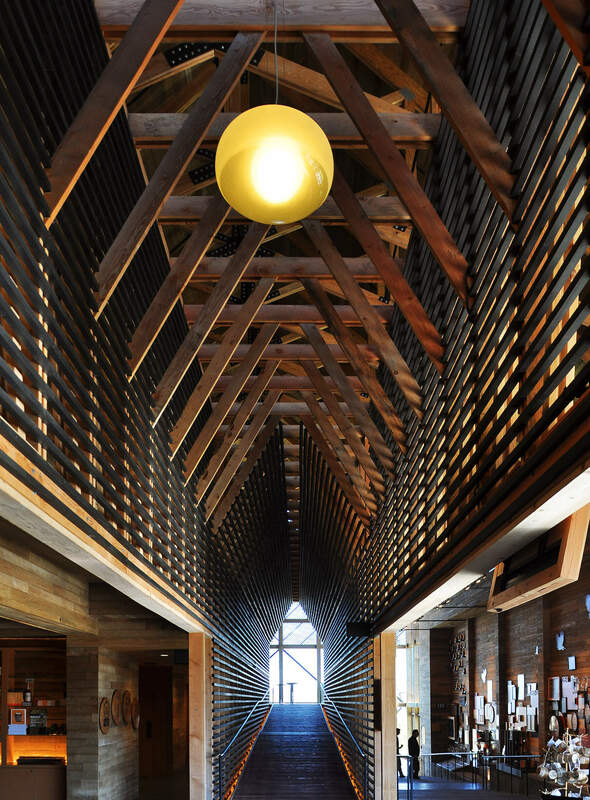 Moreover, the building was selected to represent the “best in American architecture” by ARCHITECT magazine. 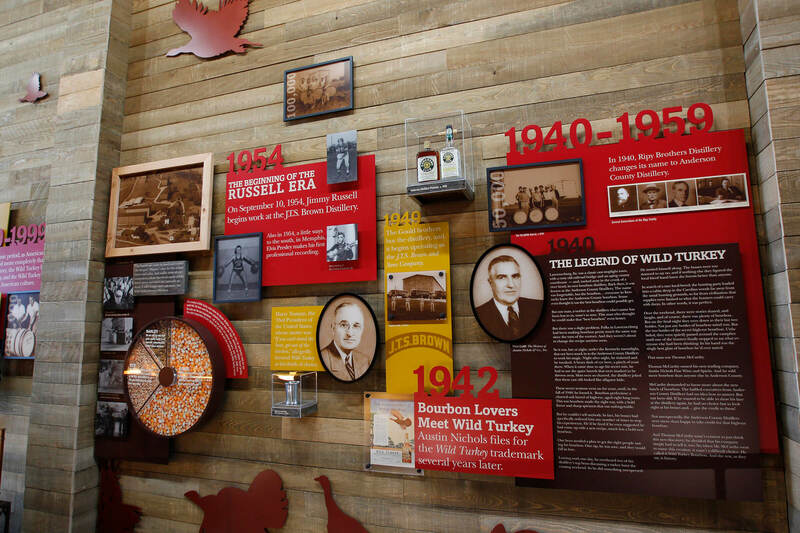 Appointed the architectural and spiritual home of the Wild Turkey Distillery, which has stood on Wild Turkey Hill for more than 100 years, the Visitor Center is a mecca for Bourbon lovers and Wild Turkey fans across the globe. 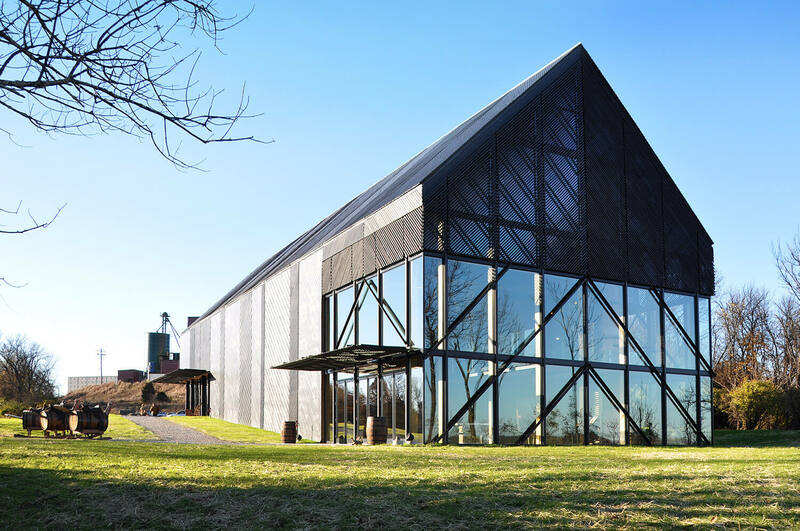 As the only destination on the Kentucky Bourbon Trail offering full visibility and complete access to the art and science of making Bourbon, the distillery expects to welcome approximately 20 percent more guests in 2015 from the previous year. With stunning views that inspire and delight, the structure features a mélange of natural wood materials, including Rough-cut Ash, Cypress, Douglas Fir, Yellow Pine and American White Oak, that seamlessly blends into its environment. As a clever nod to the brand’s beloved turkey icon, the exterior wood siding pattern was inspired by the display plumage of a wild turkey, while the vegetation surrounding the building is part of a wild turkey’s natural habitat. 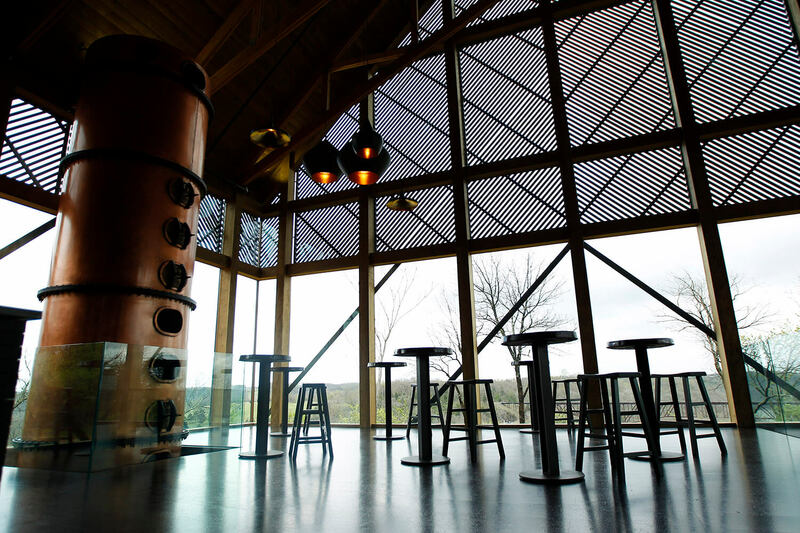 Massive glass windows peer down on the majestic Kentucky River, giving visitors a chance to drink in the Commonwealth’s spectacular beauty, while also sampling some of the world’s finest whiskies. 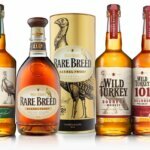 From portfolio tastings in the Angel’s Share room to the Wild Turkey Wall of Fame, guests can sip and savor BourbonHi Lesley, seven days a week while receiving a historical indoctrination into one of the oldest distillery operations in Kentucky. 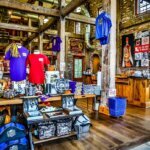 Exclusive keepsakes in the gift shop include recent, limited-edition products allowing visitors to bring a taste of Kentucky home with them wherever they may live. 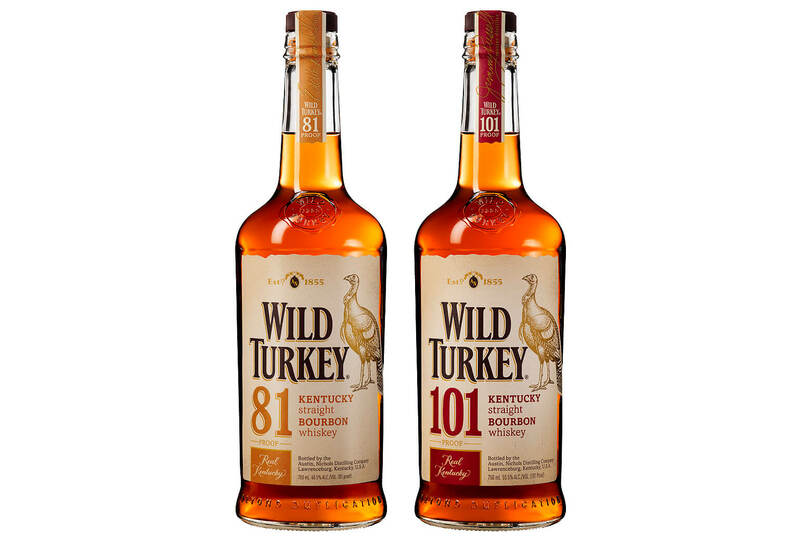 After perusing the gift shop and selecting some whiskey, guests frequently encounter living legend and Wild Turkey Master Distiller Jimmy Russell, who keeps a black sharpie in his jacket pocket should the occasion arise to autograph a bottle or two. 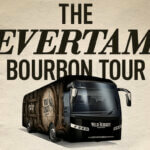 Jimmy’s son and distilling partner Eddie is often there as well to share some whiskey-related pearls of wisdom. Guests of the Visitor Center also have a chance to spread their philanthropic wings, as Wild Turkey donates $1 from every Visitor Center ticket sold to its charity partner – The Boot Campaign (BootCampaign.com), a national non-profit dedicated to showing tangible appreciation of our active military by providing assistance for the challenges troops face when returning home.